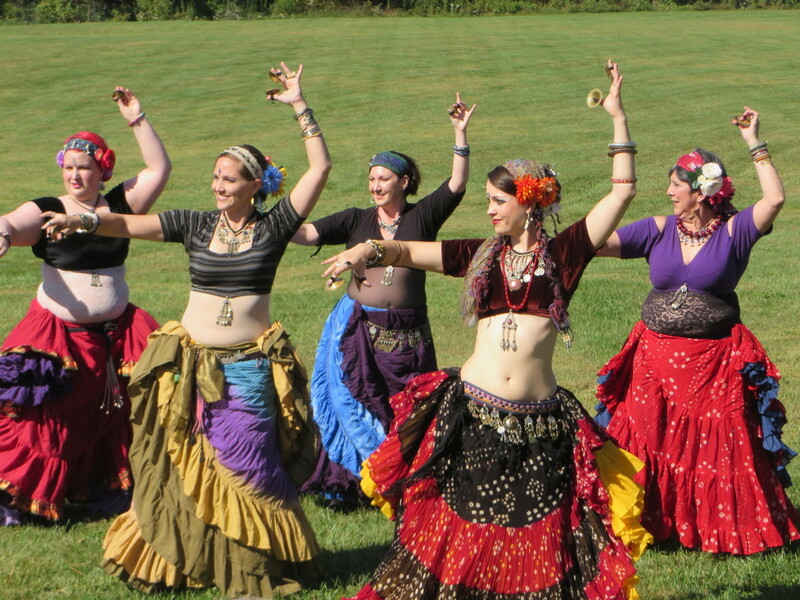 Indy Tribal is the premier American Tribal Style® (ATS) Belly Dance troupe in Indianapolis. ATS is an entirely improvised form of belly dance, so our performances are always unique, dynamic, and engaging. Troupe director Jeana Jorgensen is a Sister Studio of FatChance BellyDance® and the only certified teacher of ATS® in Indianapolis. 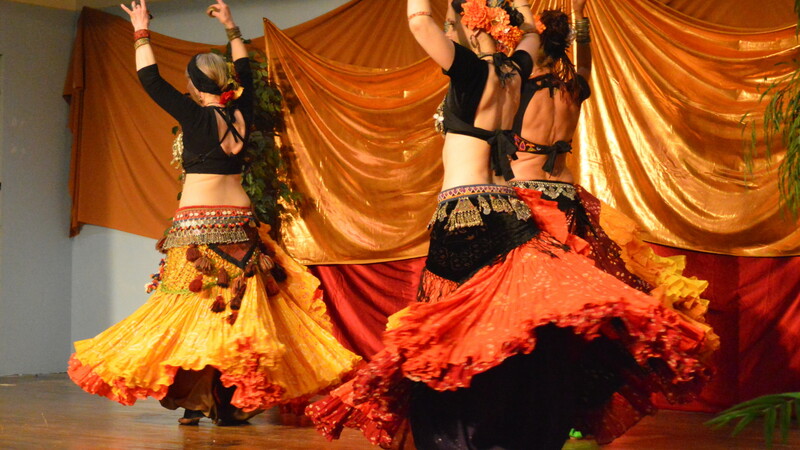 With our student troupe Mandali Tribal , we bring a fresh take on belly dance to audiences in Indy and beyond!